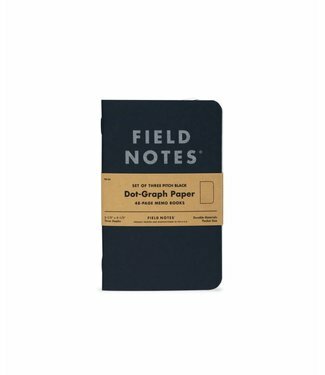 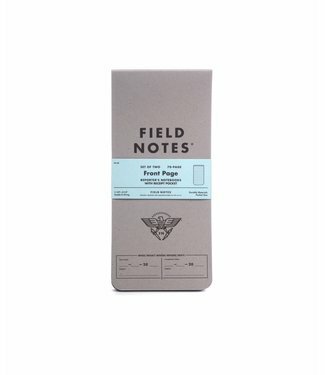 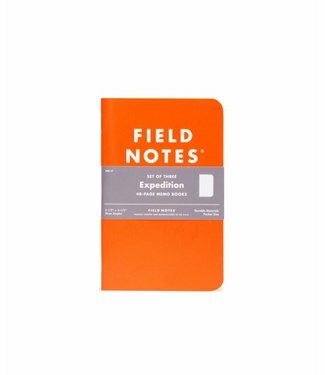 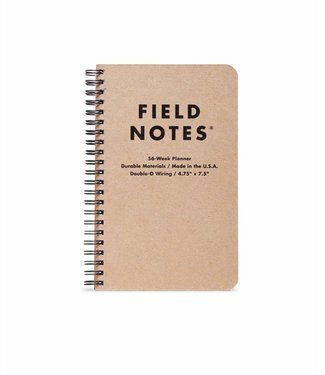 The original 48-page memo books, available in three variatio..
It’s a durable planner that looks great, feels just right,.. 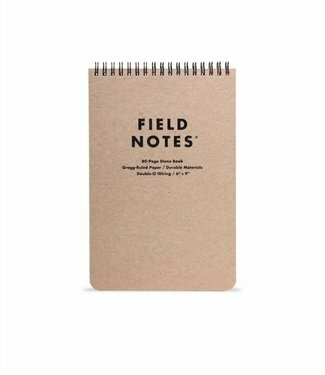 The whole book is printed on Yupo Synthetic paper, an amazin.. 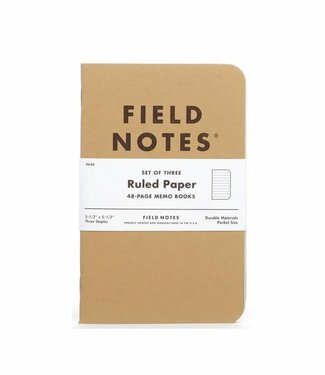 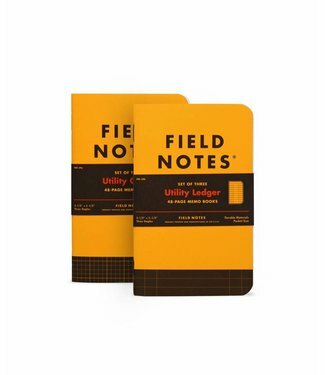 Engineer Ledger features an 1/8-inch grid with bolder lines ..